Branding is more than just a logo, a mark, or a typeface. Branding is a language—a way for a company to convey to their audience who they are, what they stand for, and why they should be taken seriously. With the appropriate design style, font, and color choices, an organization’s vibe can be communicated without words. Whether bold, subtle, delicate, sophisticated, or modern, the right design choices create a language that a company can use to tell their story. Manchester Connects is an organization committed to revitalizing Manchester, New Hampshire. With the mission of connecting people, places, and ideas in the city, they strive to bring together Manchester's West Side, Millyard, and downtown. Louis XIV is an alternative rock band from San Diego, California. They released two albums through Atlantic Records and toured internationally with groups such as The Killers. Campo Enoteca is a farm-to-table Italian restaurant in downtown Manchester, New Hampshire. They specialize in house-made pasta and regional specialties. Hi-Octane Tattoo is located in Londonderry, New Hampshire. Owner Dave Shoemaker specializes in custom tattoos in the "traditional" style. The Cheshire County Conservation District is committed to encouraging ecologically sound farms, diverse wildlife, and sustainable forests in New Hampshire’s Monadnock Region. Change for Concord is a diverse group of young people working together to improve the quality of life for young adults in Concord, New Hampshire. Boxedwine.com is a company based in Temecula, California specializing in online sales of boxed wine. Their product is marketed to a younger market, primarily wine drinkers in their 20s and early 30s. The Nervous Wreckords is an alternative band grounded in the musical talents of Brian Karscig, formerly of Louis XIV and Convoy. Elm Island Farm is a small dairy farm located in beautiful Walpole, New Hampshire. This logo was for a short-lived website about the original 6 hockey teams in the NHL. I love how the “06” fades out at the bottom into a bitmap dot pattern. This logo was designed for for the Old Home Days celebration in Washington, New Hampshire. I manipulated a photo that my mother took for this design. This logo unfortunately was never used. It was created for tattoo artist Dave Shoemaker, who later decided to operate under the name Hi-Octane Tattoo, for which I did the logo. The Undercarriage is a waxing establishment in North Park, San Diego. They specialize in brazilian and bikini waxing. Monadnock Menus helps facilitate the ordering and delivery of local farm fresh food to restaurants in the Monadnock Region. One of the first logos that I ever designed, Pineapple Recording Group was the name of the home recording studio created by the band Convoy. This is a logo for John Snowdon, who in his retirement has expanded his home farm. He's always been a beekeeper, woodworker, and organic farmer, but he's now making it his full-time passion. 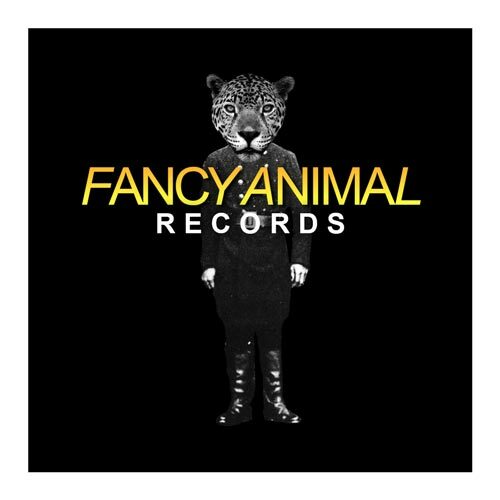 Fancy Animal Records was a record label run by Jason Hill. He produced and recorded in his LA Studio under the name for a few years. This is the logo for my wife's baking blog. She obviously specializes in doughnuts, but if you ask nicely, she might even make cookies for you. Manchester Stories is a website that I created to showcase stories about the history of Manchester, New Hampshire. I created this logo for Dallon Weekes. He's a former member of Panic at the Disco. 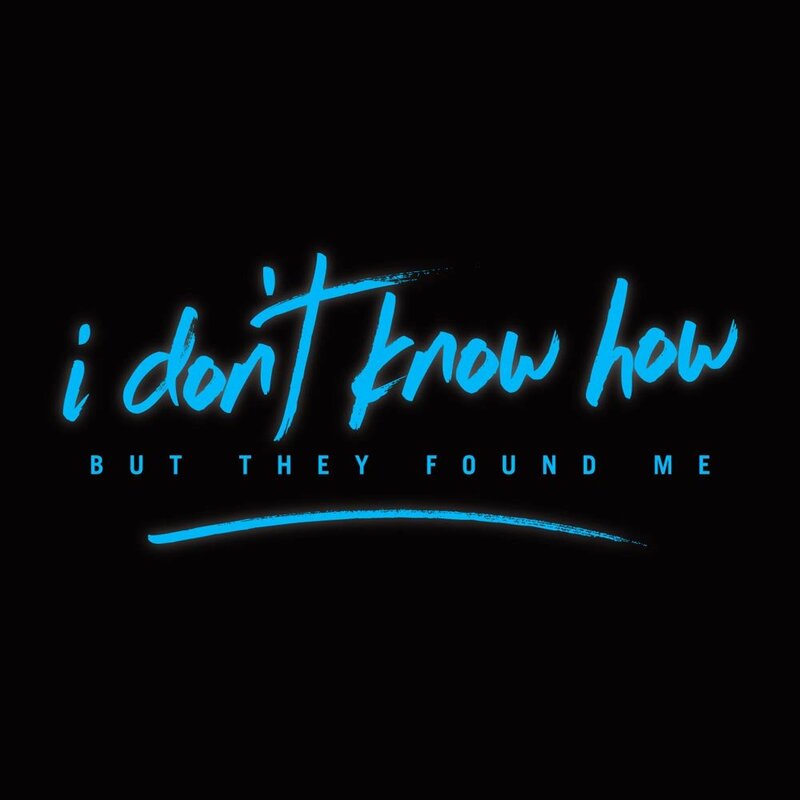 He needed a logo for a new solo project he was working on.